Integrated Daniel is the home website of Daniel M. Ingram. 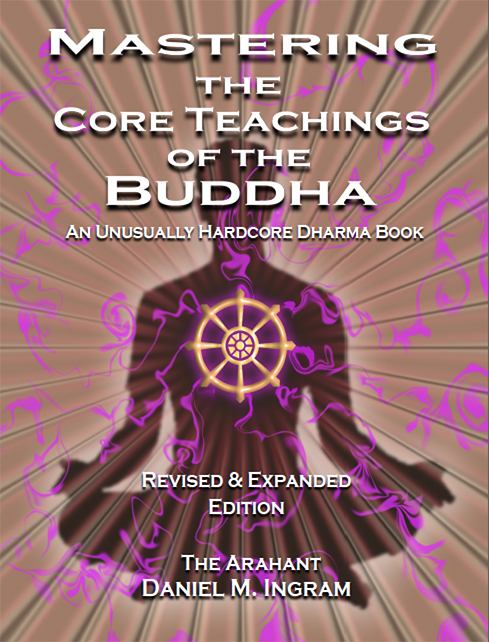 The Dharma Overground (DhO) is a community of meditation practitioners and a good place to discuss deep dharma. More cool links can be found on the DhO’s links page. 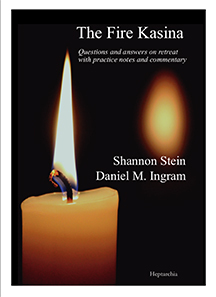 The Fire Kasina is a website dedicated to the fire kasina practice, and there you can find the free book The Fire Kasina, by Shannon Stein and Daniel M. Ingram.